See more pictures of Denmark here. Picture taken in 2006. 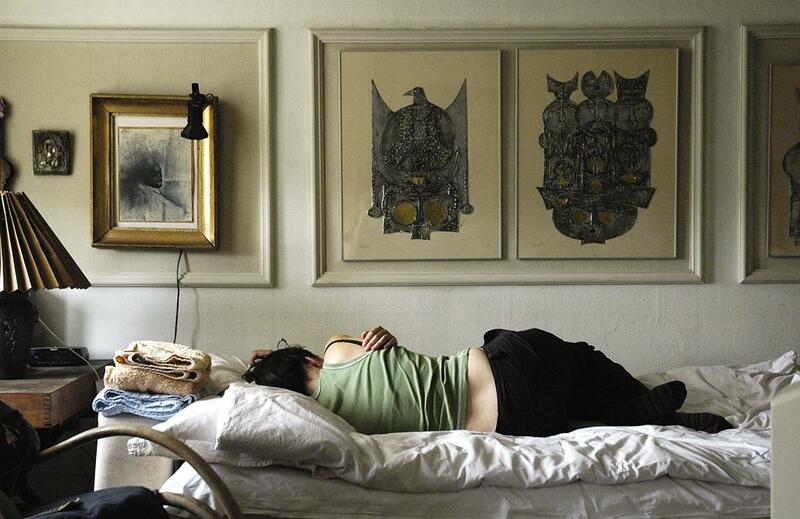 Apr 19, 2009 | Filed under All pictures, Around the world, People and tagged with Copenhague, Denmark, room, sleeping, woman.